Beat the summer heat (and the crowds) by vacationing during the pinnacle of spring. As temperatures start to warm up, it’s time to plan a trip that takes full advantage of the great outdoors. 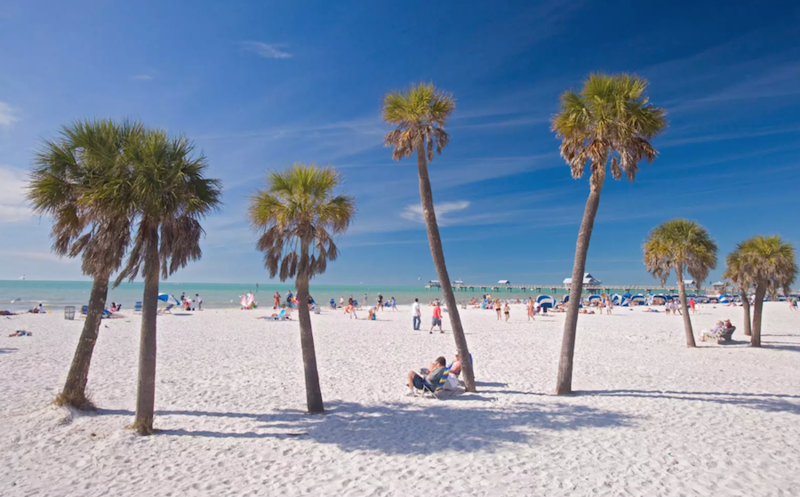 Right before peak summer crowds flood favorite beach destinations and temperatures skyrocket, April offers the chance to explore popular cities in the off-season, or watch an artsy neighborhood come back to life after the dark winter months. This April, Travel + Leisure is highlighting a few of the best destinations for off-the-beaten-path getaway. In southern Italy, you’ll find cheap hotel rates that make exploring the Amalfi Coast a cinch. Meanwhile, in a less-frequented corner of Vietnam, there’s a spectacular, untouched coastline that will appeal to adventure-seeking travelers. Whatever your taste, the month of April is your chance to view world-class art installations, dreamy cherry blossom displays, and tropical street festivals. It’s a chance to let loose and get lost. Below, find our picks for the 15 best places to travel in April. Sakura season only lasts for a few weeks, usually starting in the beginning of April, and it’s a time for locals to celebrate the arrival of spring. 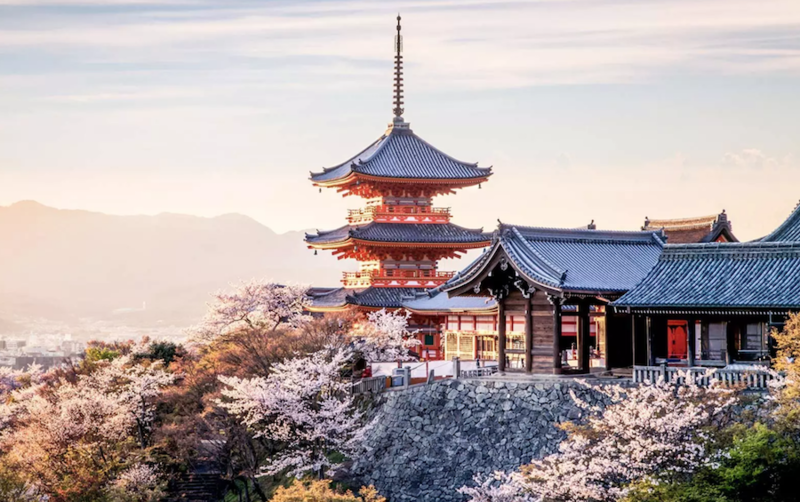 All around Kyoto, the explosion of cherry blossoms serves as a technicolor backdrop for an endless variety of festivities, ranging from an informal picnic in Ryoanji Temple to contemplative strolls along the Philosopher’s Path. For a more deluxe experience, book a room at the Ritz-Carlton Kyoto. During the month of April, the hotel’s bar will be serving a specialty Goemon cocktail that blends Japanese whiskey, Mancino Rosso, Sakura liqueur, and salted sakura and yuzu peel. With its leafy, sophisticated neighborhoods and vibrant nightlife, the spirited Colombian capital is an ideal spot for a mid-spring escape. 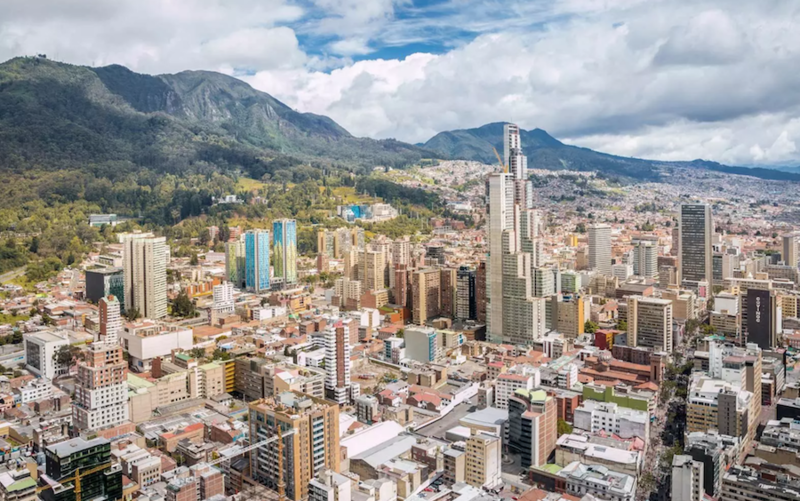 When you’re not admiring views of the sprawling city from a top room at the W Bogotá (which boasts a full service spa and hammam-style soaking pool), dive into more plucky neighborhoods for a fiery cocktail at Salvo Patria, or for a memorable night of salsa dancing at the always upbeat Mesa Franca. 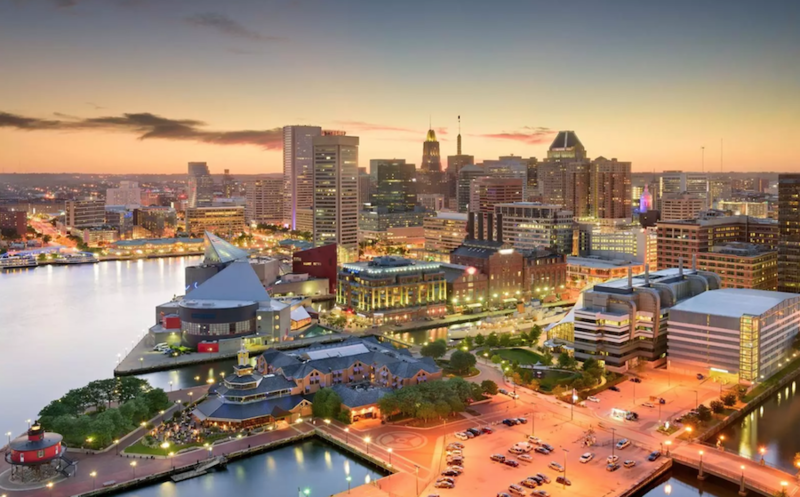 An interactive art festival brightens up the East Coast this month, when Light City comes to Baltimore, Maryland’s new capital of cool. Over a two-week period, Charm City will host free concerts, exhibits, and dazzling outdoor light installations. In one piece, Fireflies, by the renowned ‘explosion artist’ Cai Guo-Qiang, 900 hand-assembled lanterns will be attached to 27 pedicabs, in a nod to the city’s active bike culture. Meanwhile, special concerts by artists and DJs like Grandmaster Flash, G. Love & Special Sauce, and Kimbra, will take place throughout the month.